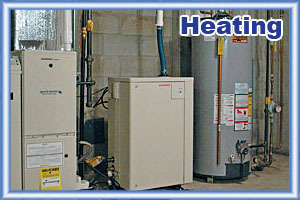 Alpha Omega Cooling & Heating is a service oriented company with over 25 years of experience in the HVACR trade. 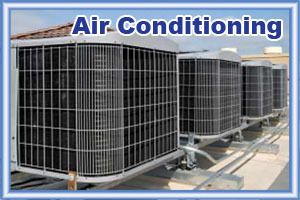 We provide top-notch service that you can depend on, whether your needs are Air Conditioning service repair or replacements and installations. 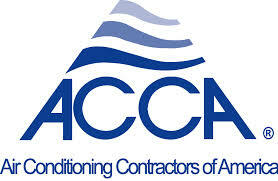 Our EPA certified technicians are trained in the latest technology for modern Air Conditioning and Refrigeration. 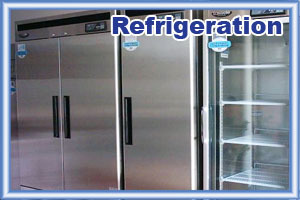 We guarantee our work where we solve your problems to give you the most economic solution for your service needs. 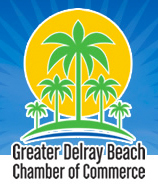 We give free estimates on system replacements and indoor air quality performance, and our rates are competitive.